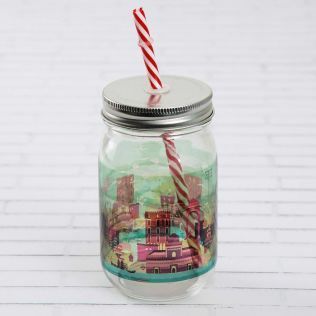 Bring home the visually appealing and finely crafted range of mason jars by India Circus. 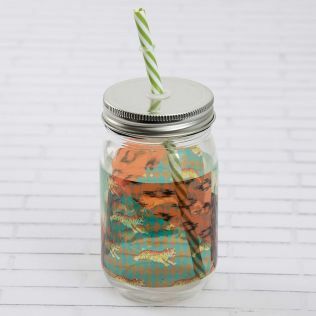 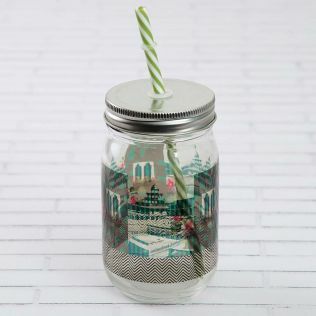 Accentuated with elaborate patterns on the surface of a moulded glass built, these glass jars along with our tumblers and glassware collection are perfect for all your summer beverages and dining extravaganza. 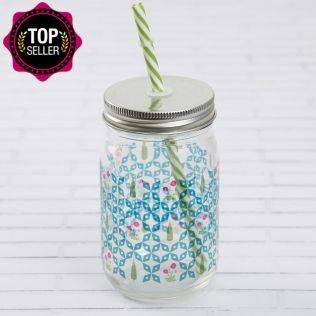 Explore the wide range of mason jars online at India Circus, today! 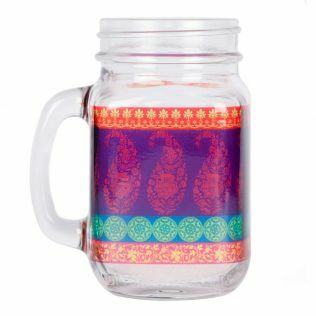 India Circus is a premium Indian brand in the home decor segment. We present a wide range of designer products for you to choose from. 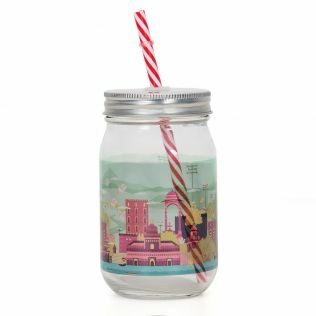 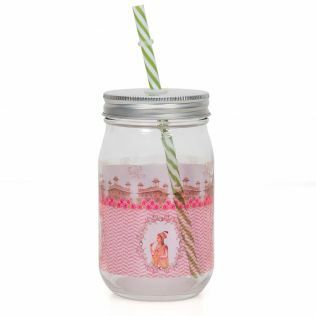 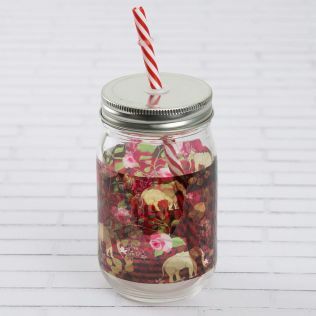 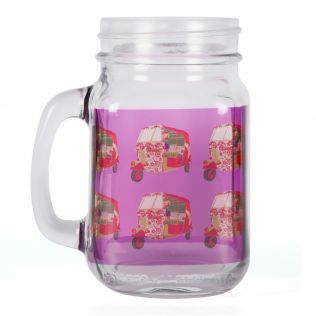 When you mason jars online at India Circus, we make sure that you have a fabulous experience with free delivery and many online paying options. 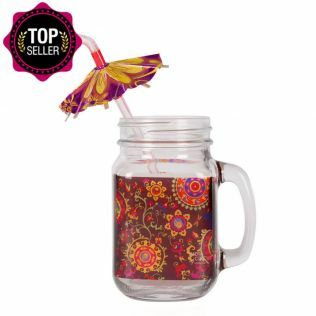 With attractive discounts & timely offers on wide range of home decor and lifestyle products, we make sure to keep you coming back for more. 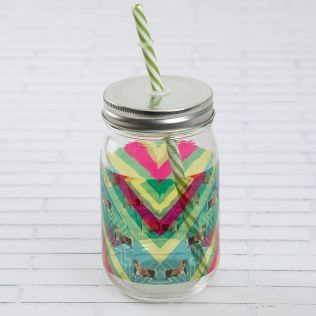 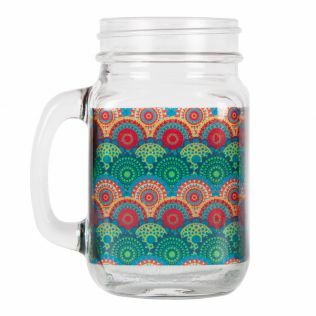 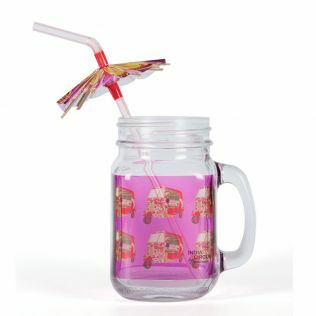 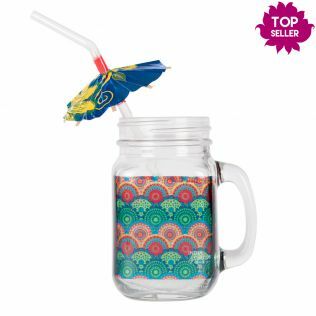 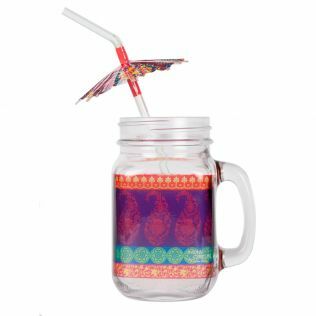 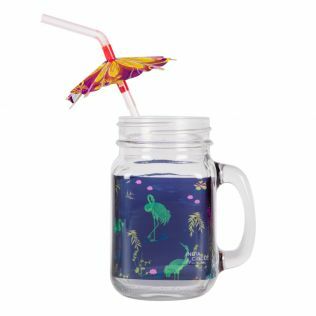 India Circus offers a wide range of fabulous mason jar mugs to choose from. Our lovely collection of mason jars and glass jars online promise to engage you at every glance. 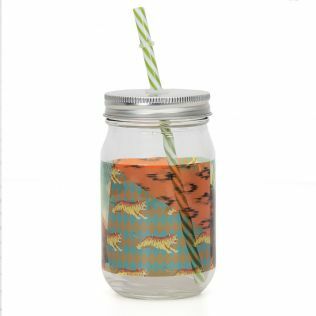 With nature centric, abstract and authentic Indian compositions our glass jar collection is the right splash of mood to your everyday servings. 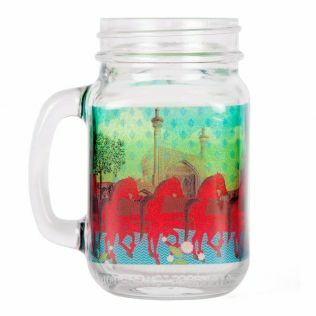 Explore our collection and purchase by price, discounts, offers and more. 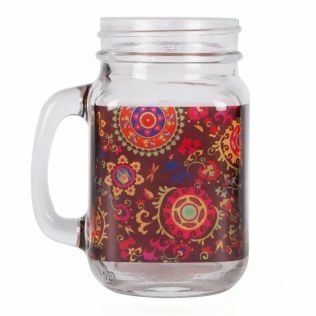 India Circus is a chic, lifestyle brand that offers affordable home decor and kitchen essentials. With a wide array of good looking products to choose from, we make sure that shopping with us is a true delight. Our collection of serve ware includes a diverse line of mason jars, glass jars, bone china mugs, steel tumblers, wine and champagne glasses amongst more. With free delivery and several online payment options we make sure you have an easy transaction. 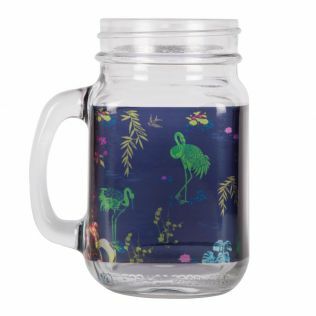 Explore our entire collection of serve ware and kitchen essentials like bone china mugs, ceramic mugs, steel tumblers, shot glasses, and champagne glasses and take your pick by offers, price, discounts, style and more. 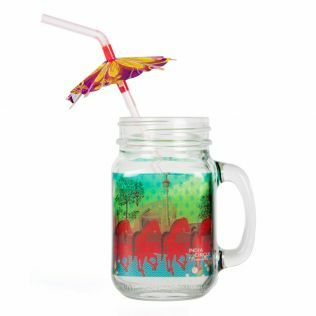 Luxury shopping at its best, only at India Circus.